The 3-Point Club is an opportunity for our most loyal fans to support the team financially and in the stands. Membership allows us to provide scholarships, offset travel expenses to tournaments, and grow our resources so that we can continue to recruit and retain the best student-athletes. 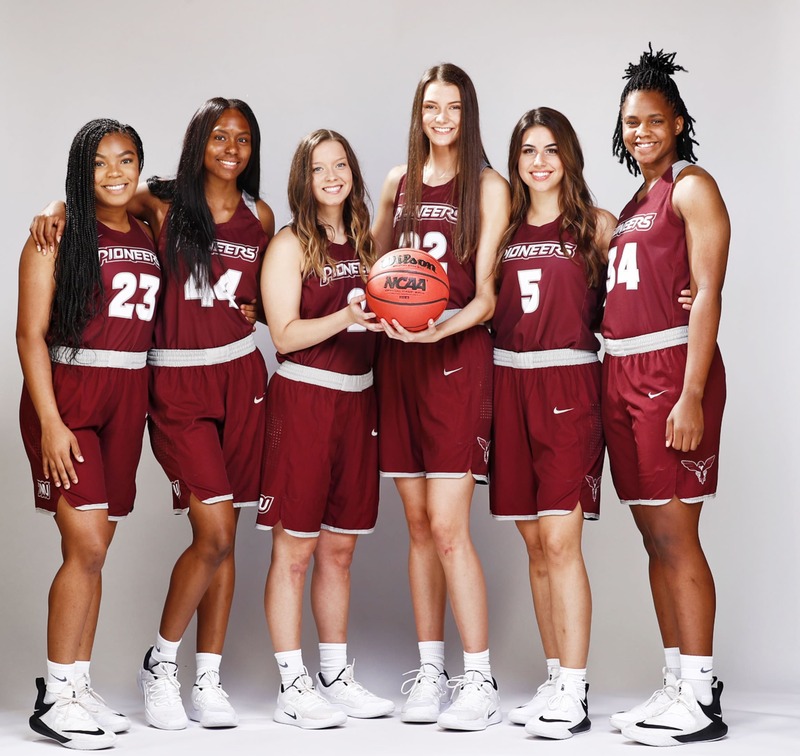 Most importantly, we welcome family, friends and alumni to share in the excitement of TWU Basketball with a new set of membership levels and benefit packages. 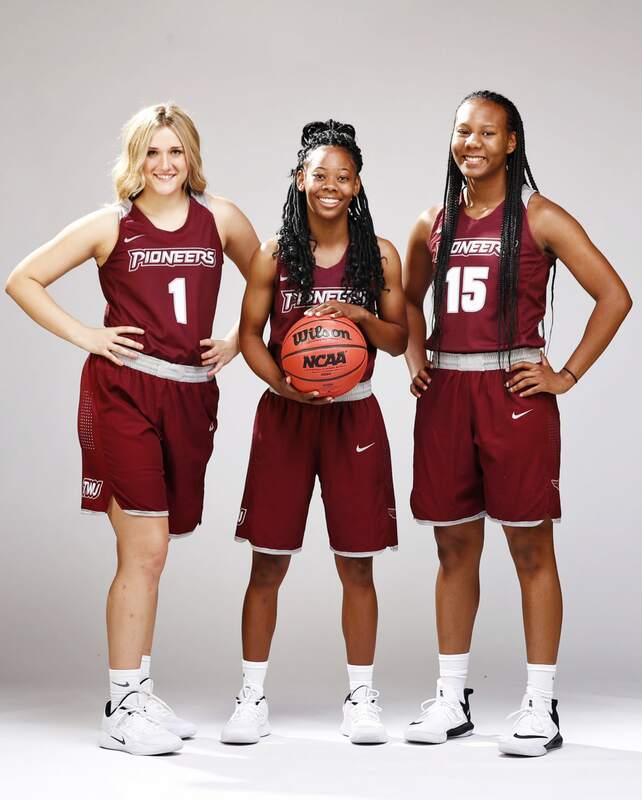 Your membership in our 3 Point Club will make a valuable contribution to the present and future success of TWU Basketball. Our goal is to capture a Lone Star Conference Championship and contend for a National Championship - and your support is a key component in making that happen! 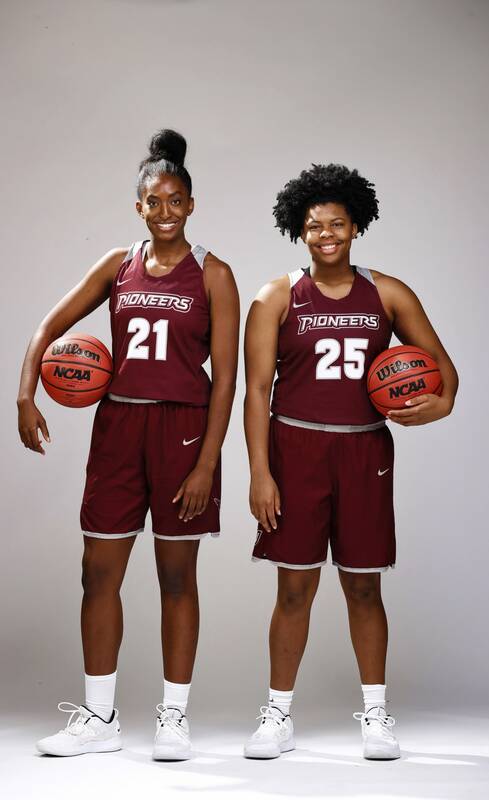 Your support of the TWU Basketball program is greatly appreciated. We want to thank you in advance for supporting our team! Do you want your 3 Point Club Membership to be 100% tax-deductible? Consider giving a gift of $25 or more here. This truly philanthropic gift comes with no benefits and will be 100% tax-deductible. Become a member of the TWU 3 Point Club at the All-Conference Level. Make a gift between $50-$199 and receive one season ticket to all home games and one invitation to the exclusive 3 Point Club celebration meal on March 2nd. 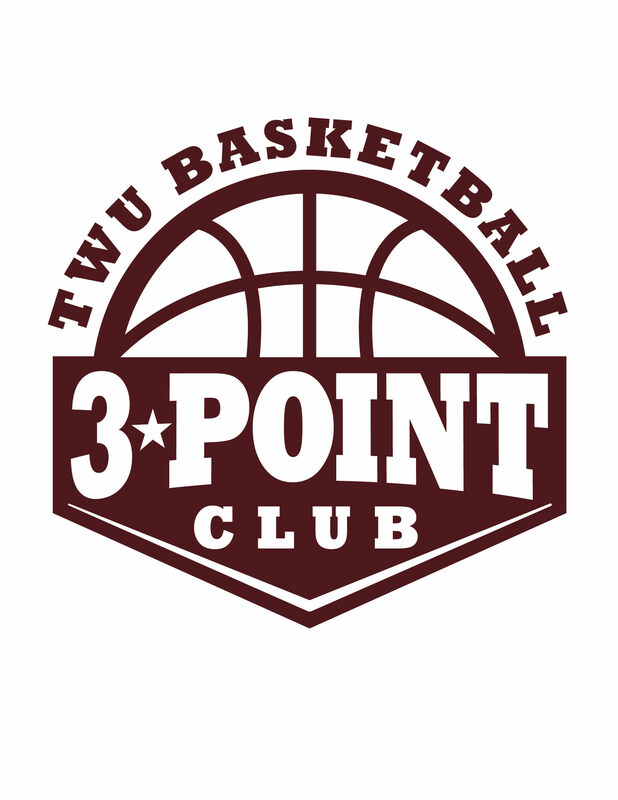 Become a member of the TWU 3 Point Club at the All-Region Level. 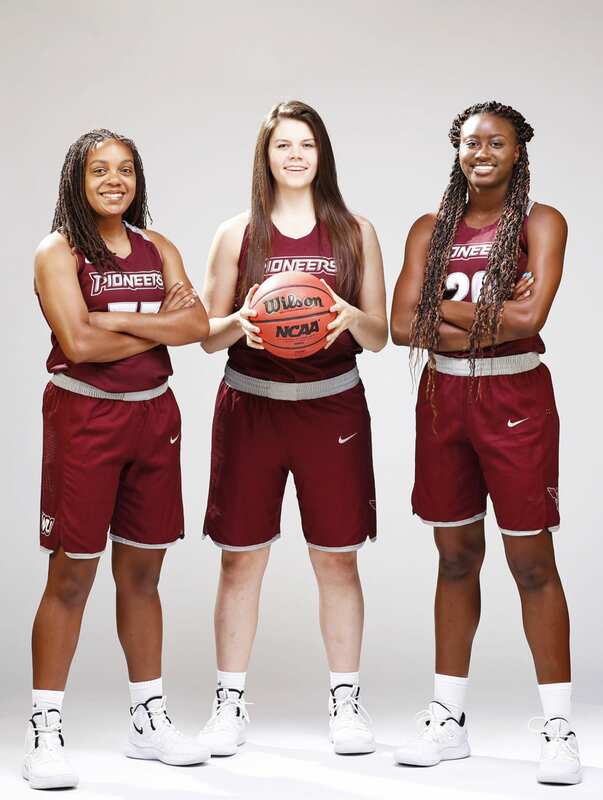 Make a gift between $200-$499 and receive one season ticket to all home games, one invitation to the exclusive 3 Point Club celebration meal on March 2nd, one TWU Basketball t-shirt and your name on the Wall of Fame donor plaque placed outside the TWU Basketball Team Room during the 2018-19 season.